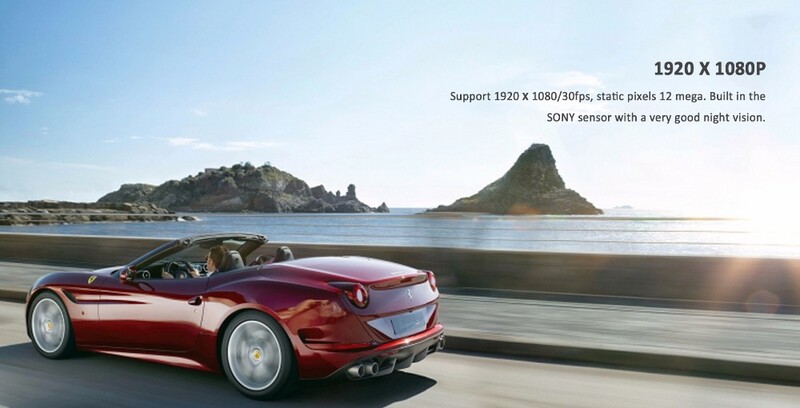 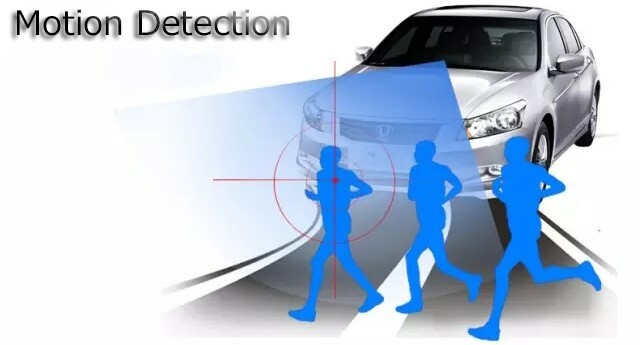 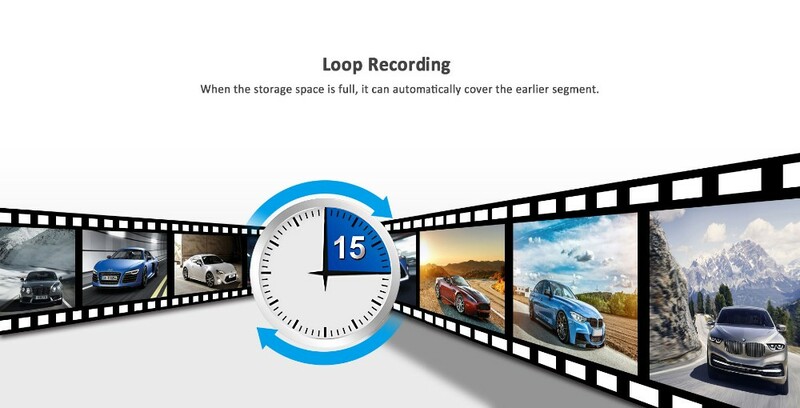 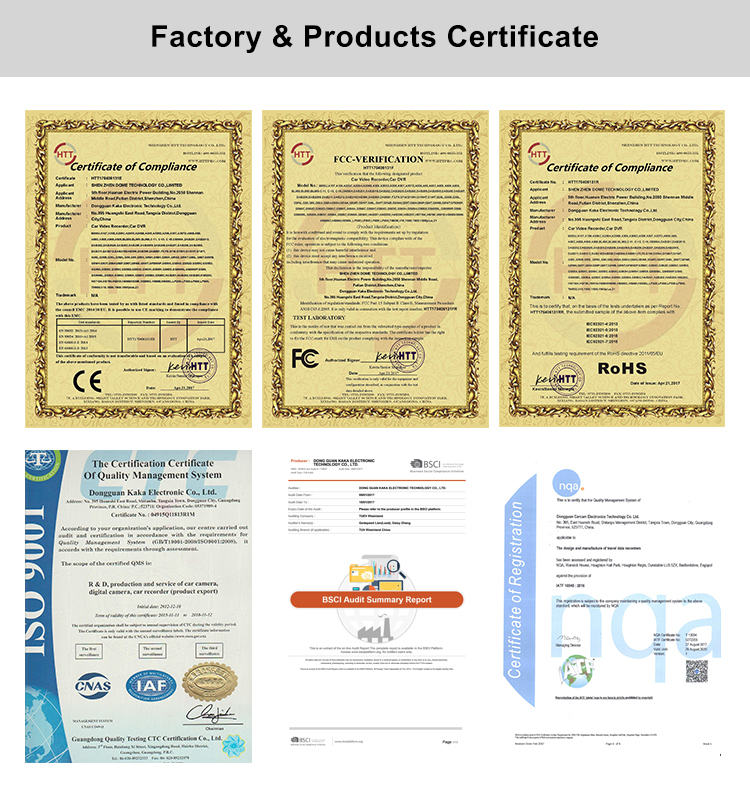 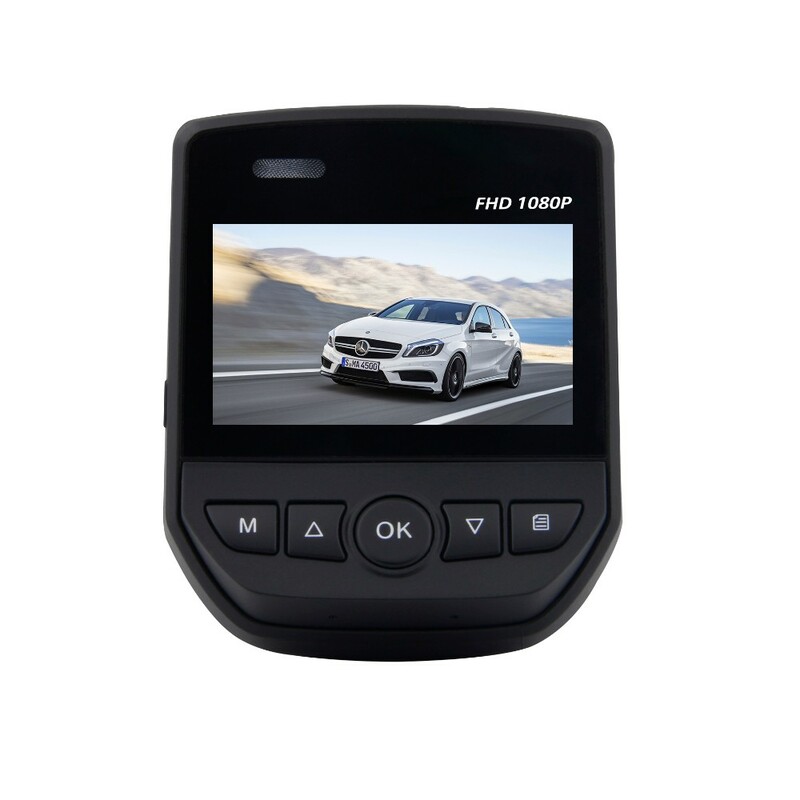 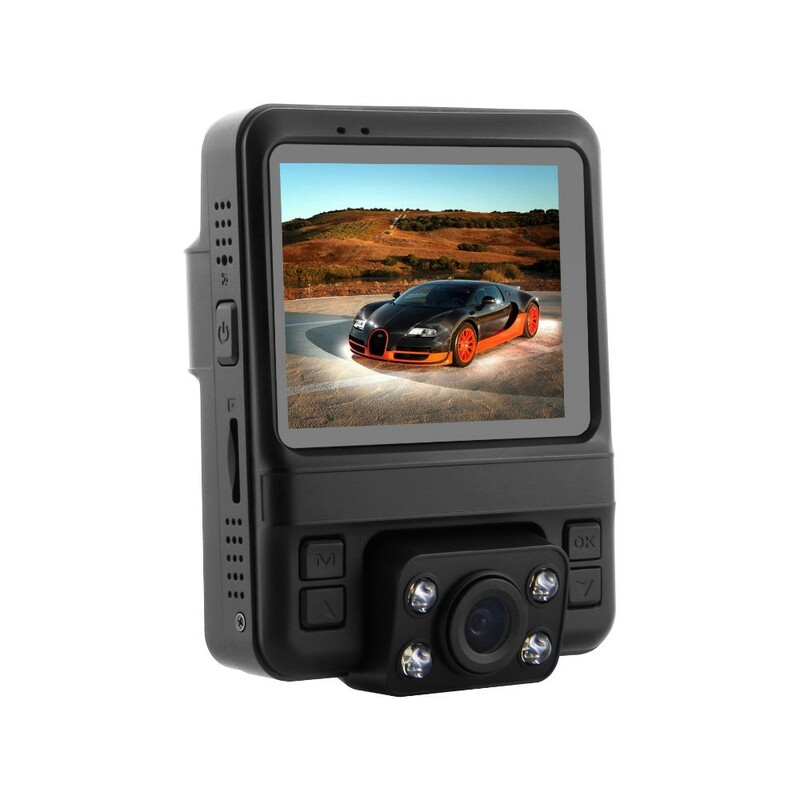 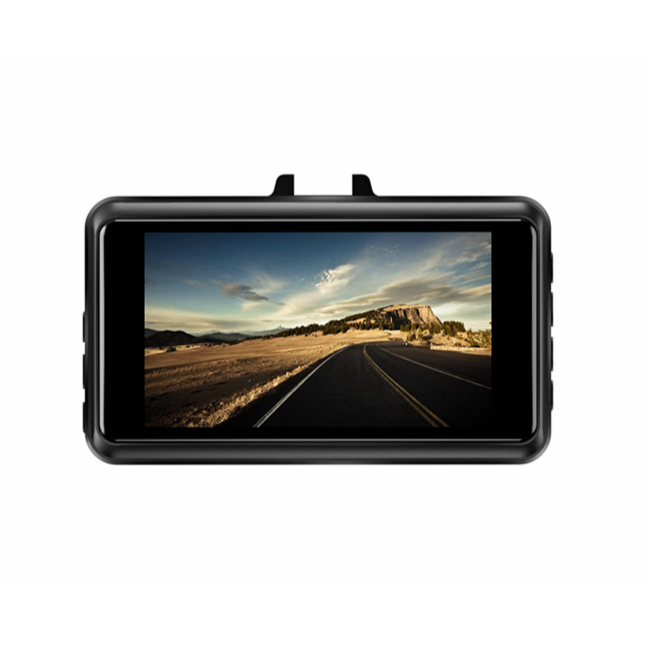 Established in 2010, Shenzhen DOME Technology Co., Ltd. has been a leader in CAR DVR industry. 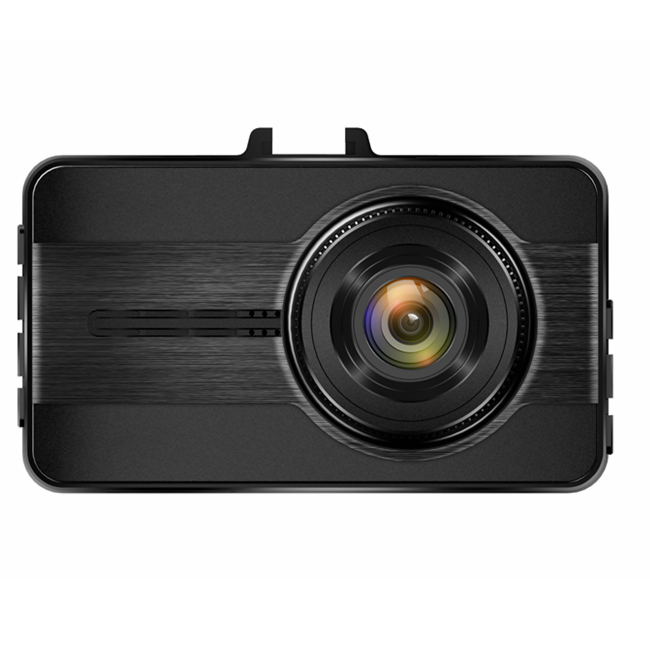 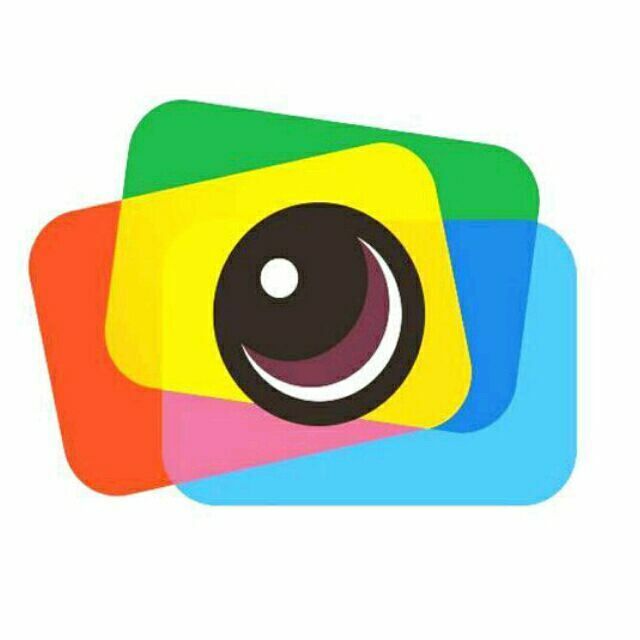 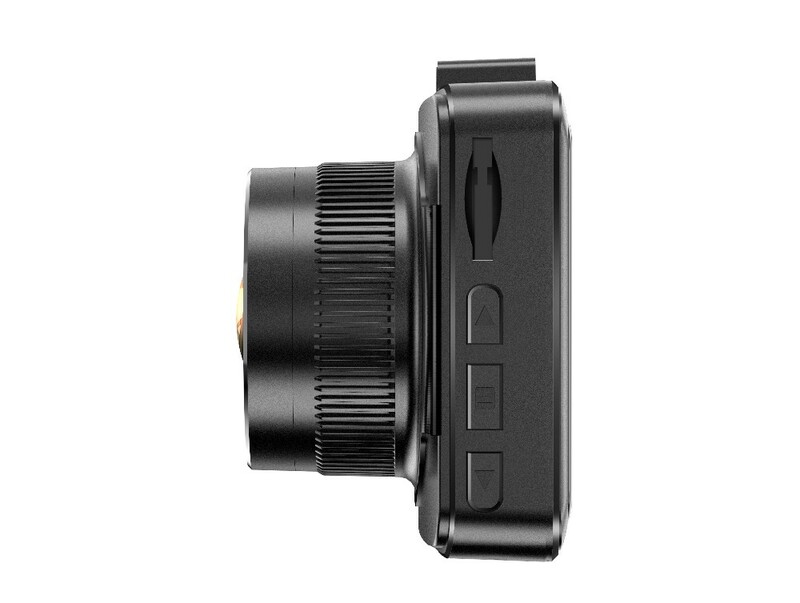 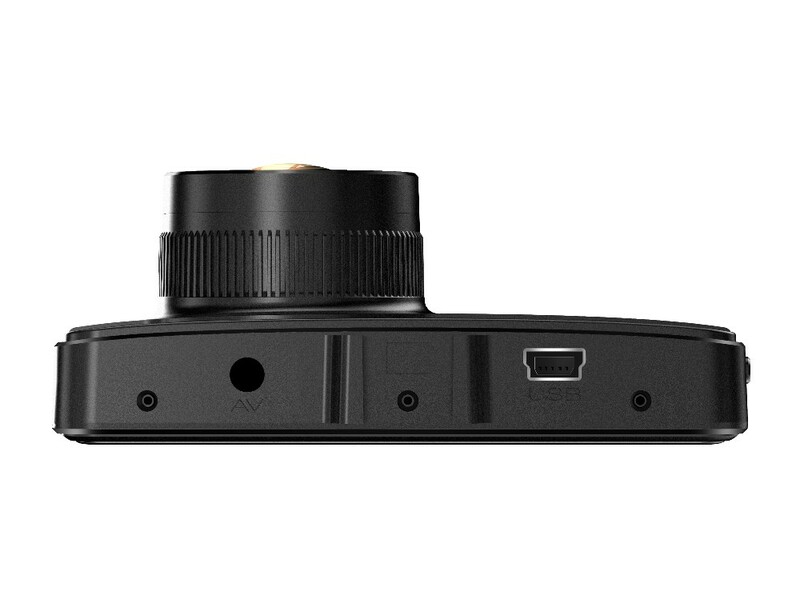 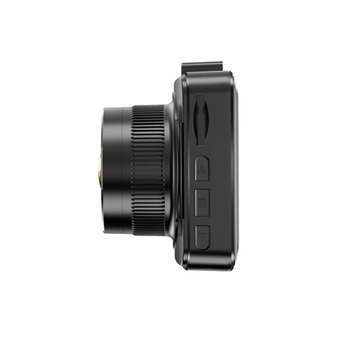 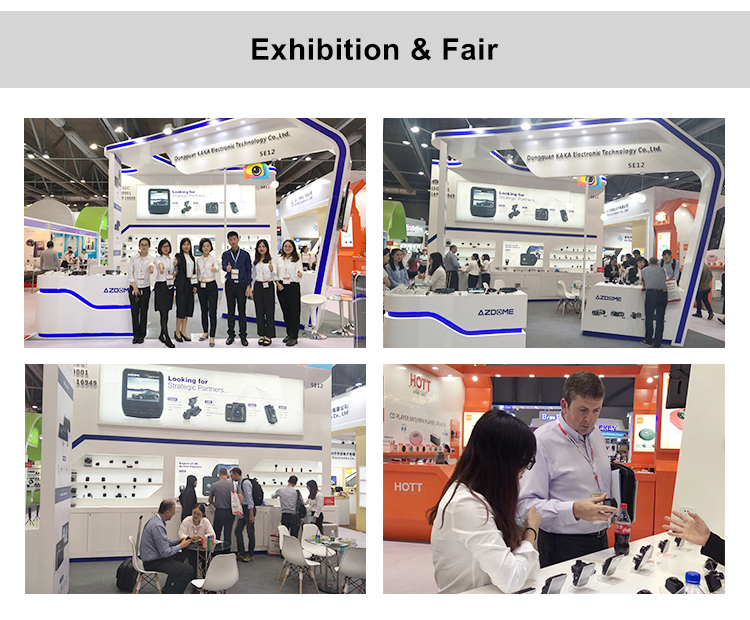 To become a diversified company, we have extended our product range with Action Camera, Panorama Camera, and Police Camera. 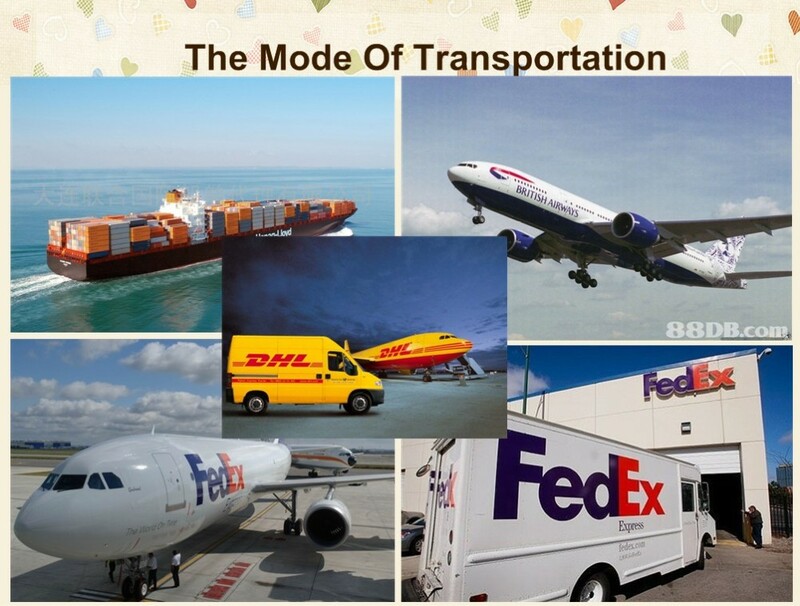 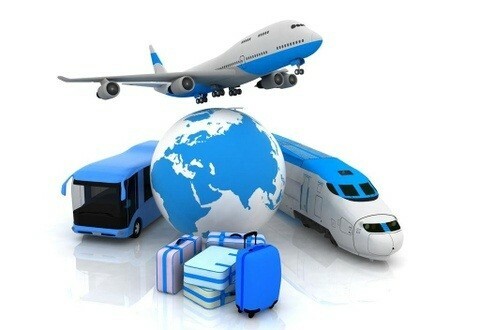 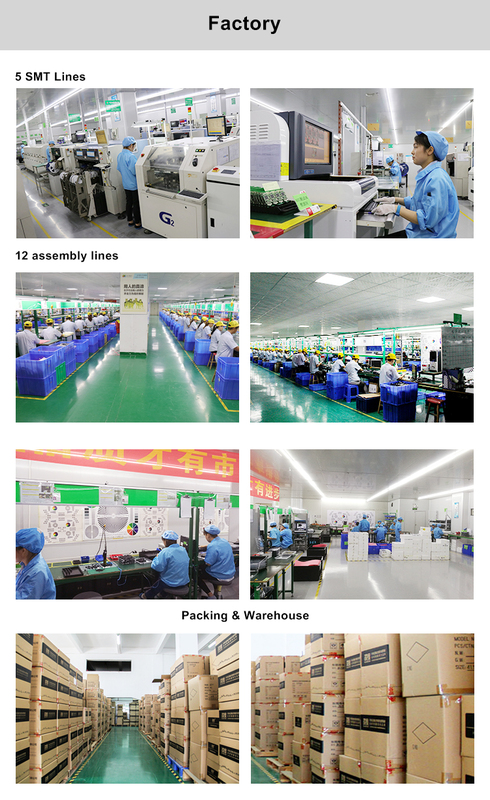 OEM & ODM service are our main business to overseas markets. 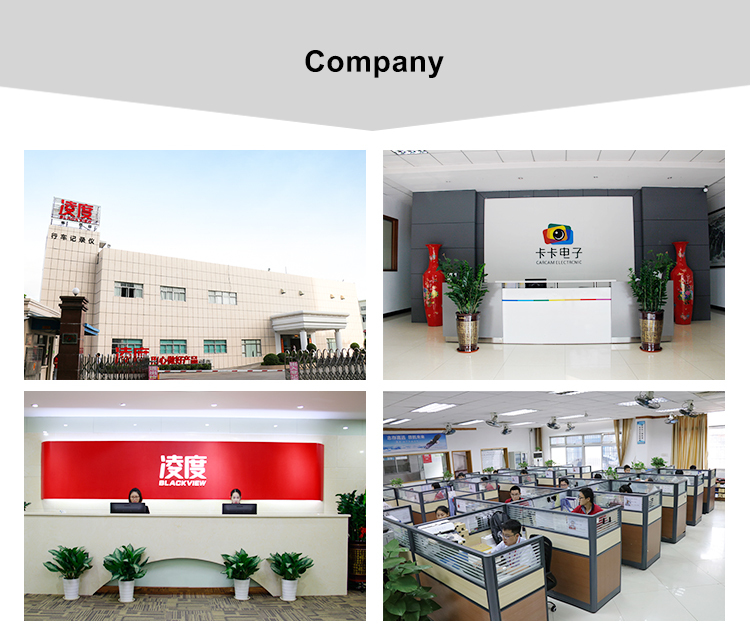 We have found valued customers all over the world and won good reputation and continuous support from them. 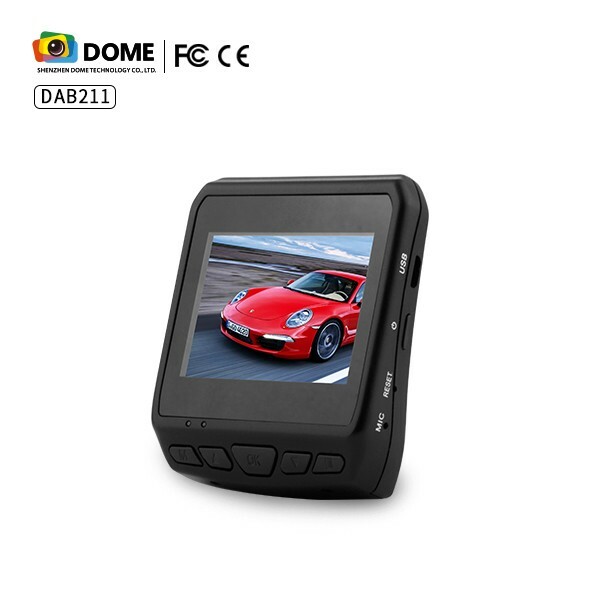 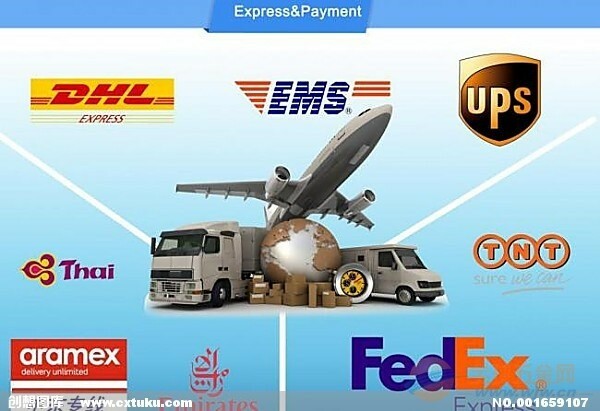 With years of export experience along with excellent quality, advanced services and competitive prices, DOME has won numerous customers' trust and support .